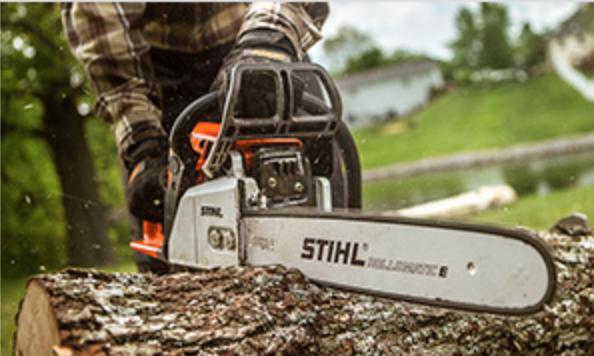 Check out Foreman’s Stihl Special Offers this fall! Hurry these offers won’t last long. Get a Free Extra Chain (26RM3 74 or 26RM3 81) and a 6 pack of 2.6 oz. 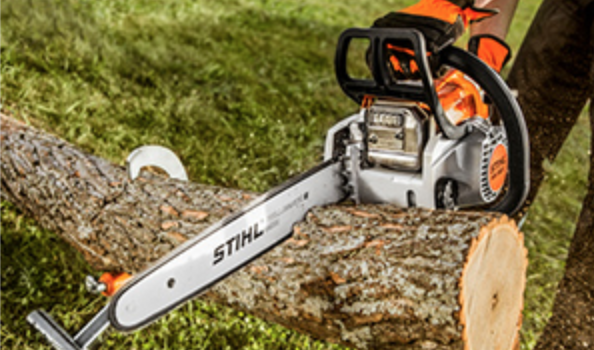 HP Ultra Oil with purchase of an MS 271 or MS 291 chainsaw! Up to a $42.89 value. PLUS! 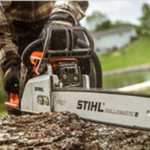 Double Your Warranty at no additional cost! 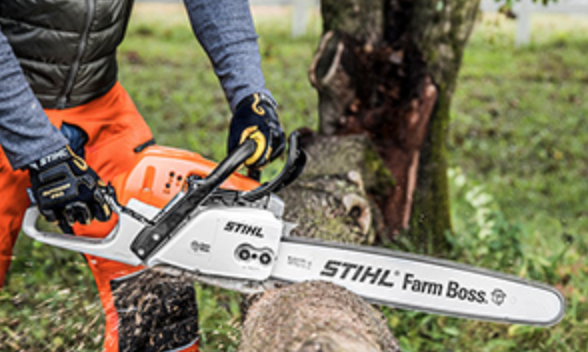 Free Extra Chain (61PMM3 55) with purchase of MS 180 C-BE Chainsaw! A $20.99 BME-SRP value. 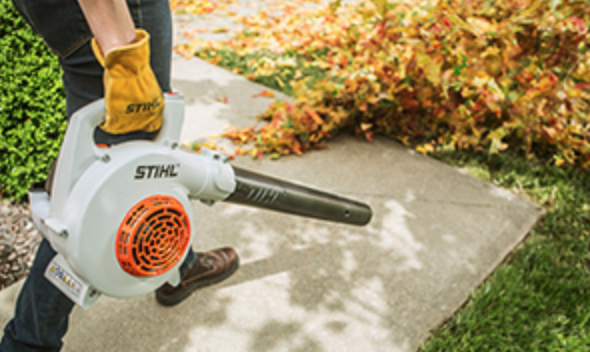 50% off gutter cleaning kit with purchase of select gasoline handheld blowers. Now Only $24.99! A $49.99 BME-SRP. 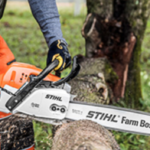 Save $60 on the MS 250 Chainsaw! Now Just $299.99. 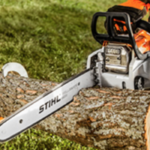 Was $359.99 BME-SRP. 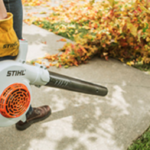 This entry was posted on Thursday, September 6th, 2018 at 2:16 pm	and is filed under Lawn & Garden, News & Updates, Specials. You can follow any responses to this entry through the RSS 2.0 feed. Both comments and pings are currently closed.